We’ve all heard of perpetual calendars, but what are they exactly, and what makes them so special? In the most basic of forms, a perpetual calendar is designed to accurately represent the Gregorian calendar, taking into account the extra day in February that comes every four years. However, the technical mastery that is invested in producing such a timepiece is extraordinary and among the upper echelons of mechanical watch complications. If you think about it, over the course of four years, equating to 1,460 days, the watch has to ‘know’ when to add that single extra day at the end of February, then be automatically set-up to skip that extra day for the next four-year cycle. It is amazing when you consider this is achieved completely mechanically, without any chips, computers or batteries. In 1757, watchmaker Thomas Mudge invented the lever escapement, which together with the detent escapement constitutes the third category of escapements, and the most important of the ‘free escapements’. It was also during this period that Mudge devised mechanisms for the perpetual calendar. Mudge created the oldest known perpetual calendar in 1762, which, as appropriate for the era, was a pocket watch. 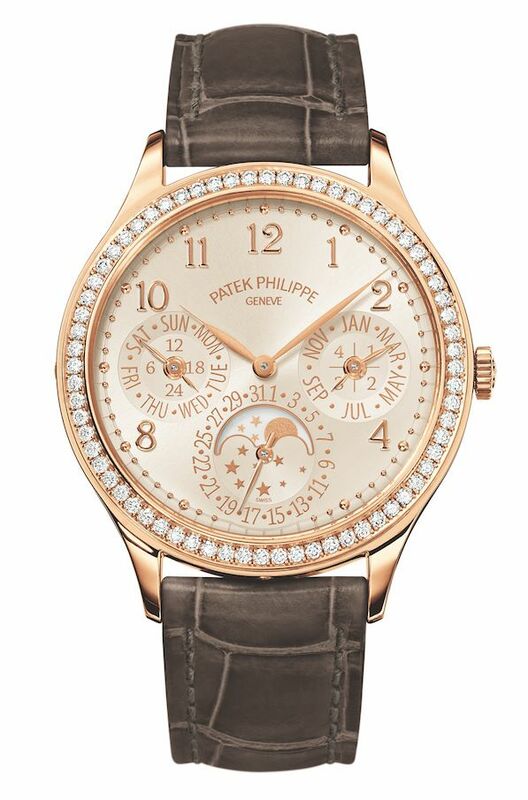 While advancements and developments in technology continued, it was not until 1889 that Patek Philippe registered their patent for a perpetual calendar movement. Designed with pocket watches in mind, the movement provided immediate jumps in days, dates, months and lunar phases. From that point, it took another 36 years before Patek Philippe manufactured the first wristwatch with a perpetual calendar – in 1925. Incidentally, this first watch used the movement from a ladies’ pendant watch that was appropriated with the necessary mechanisms for the operation of the perpetual calendar in a wristwatch. This moment is a monumental achievement for the brand, and a landmark in the history of watchmaking. This particular watch, however, was an oddity and Patek Philippe did not produce a series of regular perpetual calendar wristwatches until the release of the Ref 1526 in 1941. Since then, Patek Philippe has continued to produce new perpetual calendar timepieces with constant improvements and innovation. In 2011, a new era began for the brand as it launched Ref 5270, the first Patek Philippe perpetual calendar with a complete in-house movement. An absolutely beautiful watch, the new caliber 29-535 PS Q also carries the Patek Philippe Seal that ensures the highest level of accuracy and finishing. On a separate, yet no less illustrious, path Breguet manufactured their first perpetual calendar wristwatch, the Breguet 2516 in 1929. This significance of which, the Breguet 2516 would carry the world’s first perpetual calendar movement designed specifically for a wrist watch, and not taken from a pocket watch as the Patek Philippe Ref 1526 was. Note that the Breguet 2516 pre-dates the Patek Philippe Ref 1526 by a whole 12 years. The Breguet 2516 was first sold to Mr Jean Dollfus for 11,000 Swiss Francs in 1934, as a gift for his brother, to commemorate said brother’s 500th flying hour, the point at which a pilot then was officially recognized as ‘experienced’. The watch is fashioned in a 18k white gold tonneau-shaped case, and apart from instantaneous perpetual calendar mechanisms, also featured moon phases. The watch most recently appeared at a Christie’s auction in 2011 and went under the hammer successfully for 423,000 Swiss Francs. Audemars Piguet, another highly successful watchmaker, began producing unique stylized perpetual calendar pocket watches throughout the 1910s and 1920s. 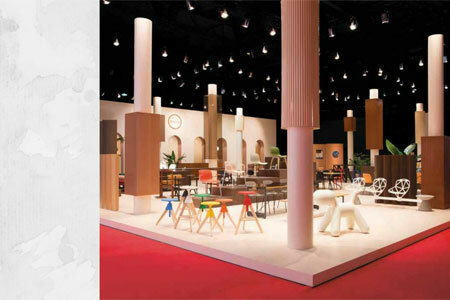 With their specialized design acumen, these were highly differentiated from the other leading Swiss manufacturers and sold well for the company. In 1955, Audemars Piguet began production on their very first series of perpetual calendar wristwatches, with a total of only 9 examples created. In 1978, Audemars Piguet stunned the industry with the release of the world’s thinnest self-winding perpetual calendar wristwatch. Designed in complete secrecy, the groundbreaking wristwatch achieved its extra thinness (3.95mm) by adapting the calibre 2120 movement that was originally released in 1967. This new perpetual calendar calibre was central to the stability for Audemars Piguet through the ‘Quartz Crisis’ of the 1970s, and contributed to a new era of growth. Today, this core value is presented through the Audemars Piguet Royal Oak Perpetual Calendar collection of watches, the latest chapter of this incredible journey. Currently, four different versions are available, two in steel, two in pink gold, and though sized at a modern 41mm, are still extremely thin. Each carries a ‘Grande Tapisserie’ dial design that greatly increases the overall aesthetics, balance and legibility of the perpetual calendar indications. The layout of the dial includes all the traditional indications of a perpetual calendar watch, with a moon phase, leap year indication, and an additional 52 weeks indication on the outer chapter ring. Today’s caliber 5134 is still draws great inspiration from the earlier caliber 2120, and has been sized up in accordance with the modern 41mm case size. All finishing operations of this extraordinary movement is performed by hand in accordance with the highest standards of Haute Horologerie. Not to be left behind is the storied Vacheron Constantin, birthed in 1755 by a then-24-year-old master watchmaker, Jean-Marc Vacheron, and till today, utterly devoted to watchmaking excellence. The first Vacheron Constantin perpetual calendars appeared in the late 1800’s on pocket watches, commonly with other complications such as moon phases, date and day indicators. In 1929, a grand complication pocket watch was commissioned for King Fuad I, the King of Egypt. This pocket watch combined a chronograph, a perpetual calendar, a minute-repeater and a grand/small-strike clockwatch. This was a masterstroke of watchmaking and would set the space in which Vacheron Constantin would operate; multiple complications, and almost always with a perpetual calendar. Interestingly enough, in 1946, Vacheron Constantin would once again produce a watch with multiple complications, fitting 14 complications in 820 parts, into an extraordinary yellow gold pocket watch. This time, the watch was meant for King Farouk, son of King Faud I, clearly a man who inherited the appreciation of fine craftsmanship from his father. Today, Vacheron Constantin produces a highly respected range of perpetual calendar wristwatches, notably the Patrimony Perpetual Calendar released in 2017. Crafted in a handsome 18k rose gold case, the watch is a beautiful example of restraint while accommodating the full display of functions that the perpetual calendar offers. 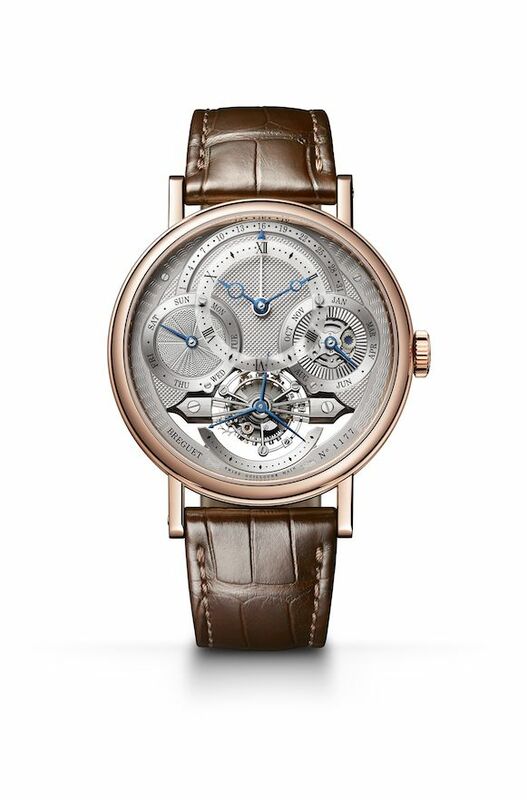 In addition, though a large 41mm in diameter, the case is quite thin thanks to the automatic 1120QP caliber. 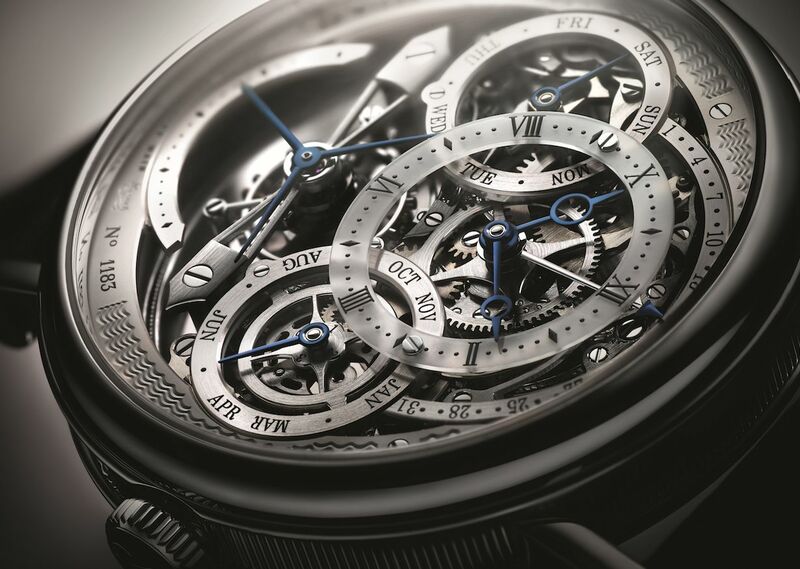 The caliber can be admired through the watch’s sapphire exhibition caseback, where the hand-skeletonized rotor is proudly on display, as are the hand-applied decorations on the rest of the movement. On the face, the opaline slate grey dial is breathtaking with pink gold baton hour markers and small pearl-like minute markers. 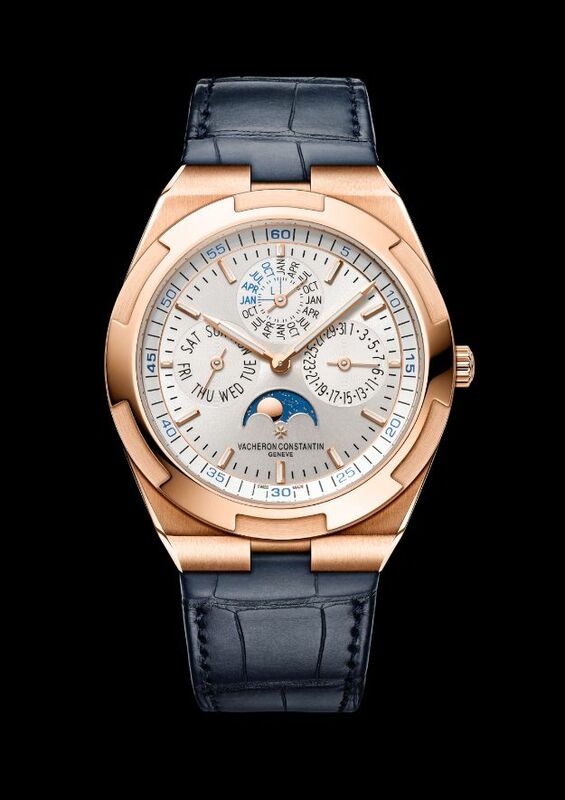 Pink gold is used for the hour and minute hands, as well as the indicators on the 3 sub-dials for the perpetual calendar. A moonphase indicator at 6 o’clock rounds out this supremely classy offering from Vacheron Constantin. With the wide array of choices available in the market today, these examples are but a mere selection, so take your time to really survey the market should you be looking for a perpetual calendar to add to your collection. One thing to note though, at this end of the food chain, you're buying more than just a watch, but also the brand, and the years of dedication that have gone into making what it is today.